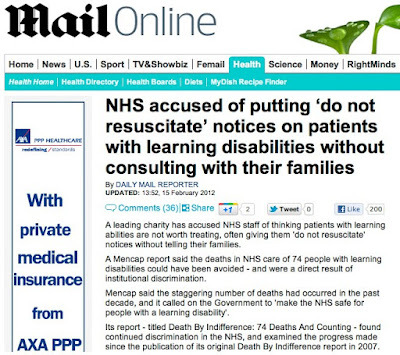 Another blunder from the online version of the Daily Mail. This one spotted by Jon C a few weeks back. 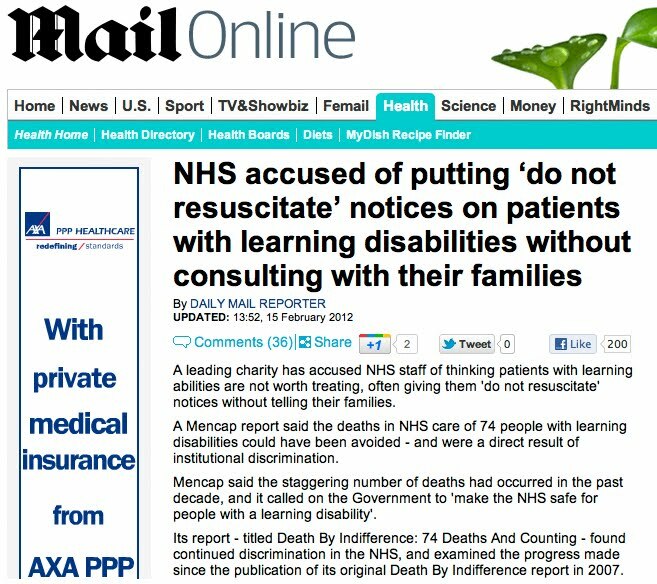 Considering the article is all about people with learning disabilities, you'd think it'd be pretty important for the editor to be able to differentiate between the words abilities and disabilities. You're in good company. Even as I write, the article hasn't been changed and none of the comments make reference to it.